On March 1st, 1978 Congress passed a resolution designating March as Women's History Month. Honoring such an important group of people is important and recognition of women's hard work is a step in the right direction. Celebrating all that women have done for this country and for world is long overdue but monumental nonetheless. Especially following Black history month, we can see the connection between the two and the intersection of black history and women's history. 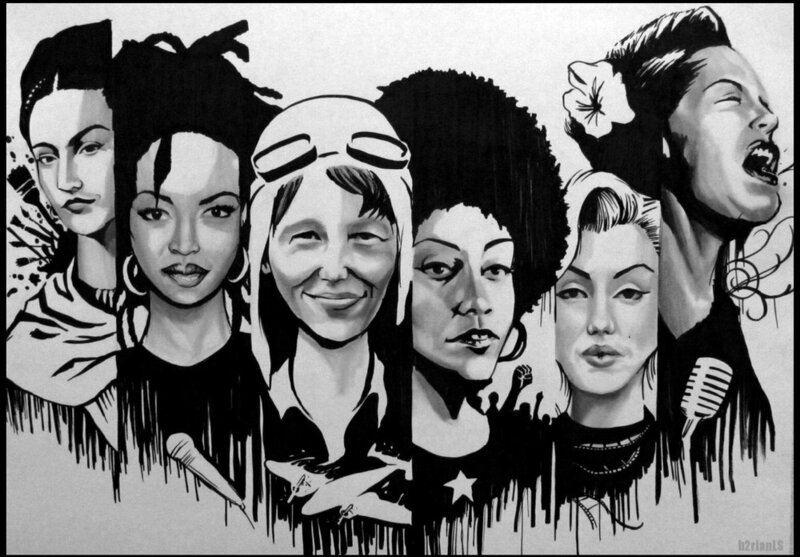 It is important that we acknowledge the contributions that all women, namely, women of color, have made to fight oppression since they have experienced it on multiple fronts all at the same time. There are probably a variety of events being held this month in communities all over but for NYC there is a lot going on! Visit a local museum and take a tour, learn more about the important women historical figures who have left their mark on their communities and beyond. So do your part to learn about the phenomenal women who have made the world a better place and the women in your life who do so much to make you smile and make you happy on the regular. So for more information check online and do your research! It's not that hard to find fun facts about women's history month and up your knowledge of what women have done for humanity!